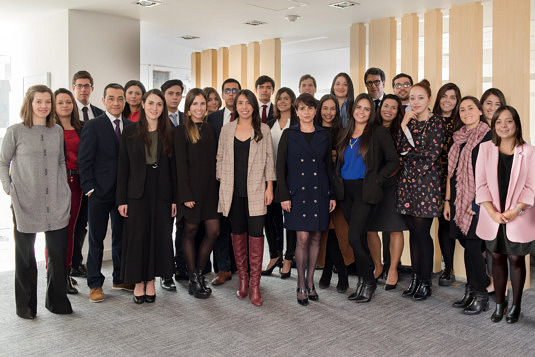 Since the LLYC Bogota office was opened in 2000, it has focused on the development of projects related to Corporate Communication, Financial Communication, Public Affairs and the formulation of strategies for the energy mining sector, positioning itself as one of the leading firms in the country. Today, it ranks among the top three communication consultancy firms in Colombia. Furthermore, the firm has become a strategic partner for its clients in the building, protection and defence of reputations – a fundamental cornerstone in fulfilling the desired business performance of their businesses.